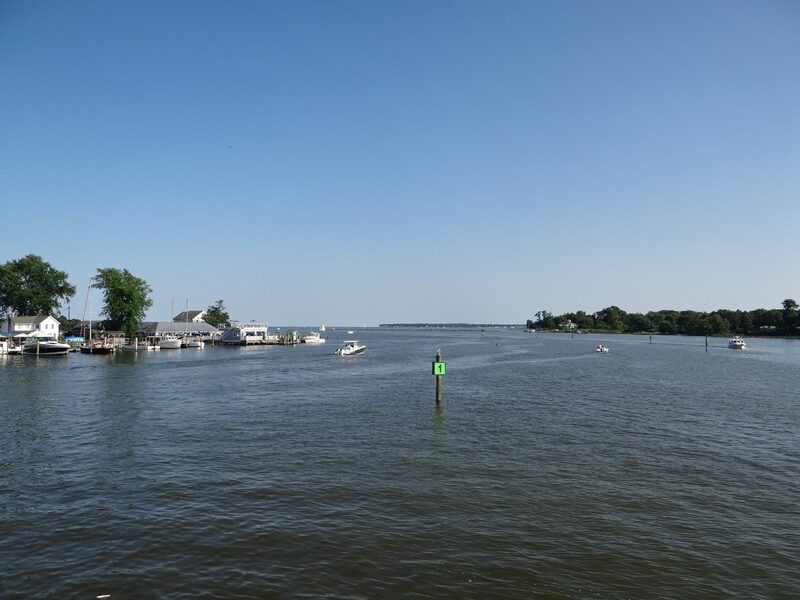 Deale, Maryland is a hidden gem on the Chesapeake Bay. 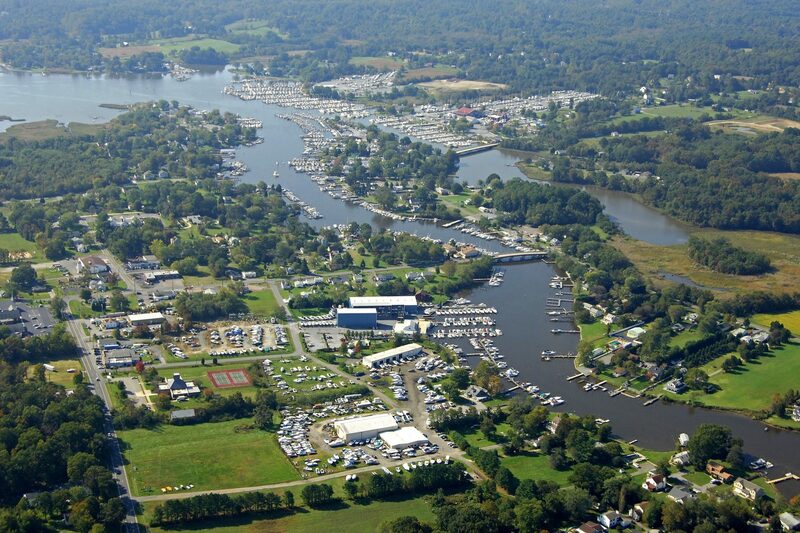 You’ll find restaurants, farmers markets, carnivals, outdoor activities and more nestled in this Herring Bay town. Use this as your guide to the area to make the most of your boating season here at Shipwright. 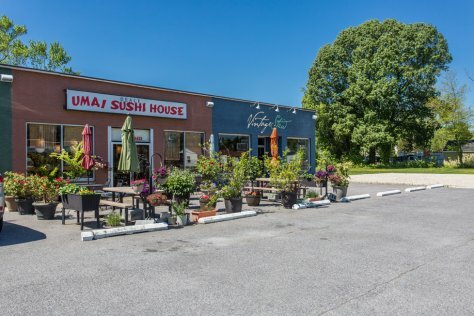 Check out the list below for restaurants in the area. 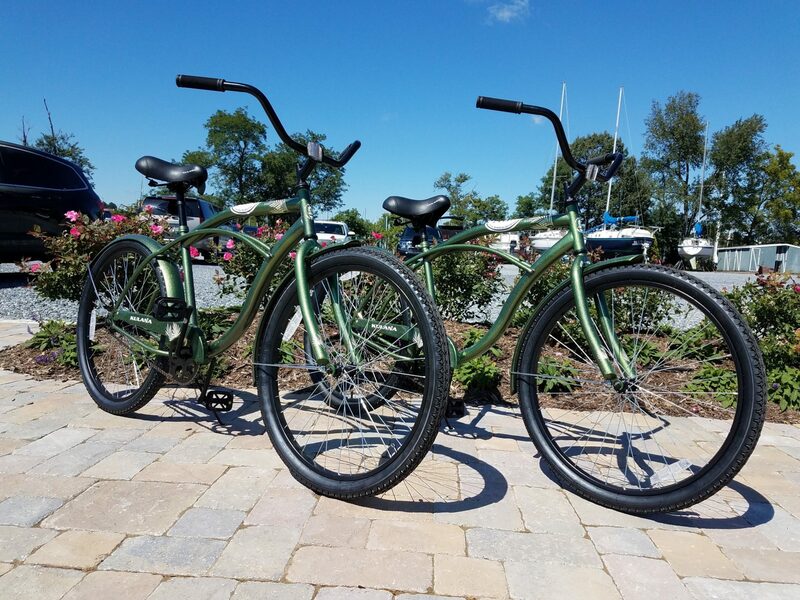 We give you the scoop on where they are, what you’ll see on the menu, and how you can get there whether it be by car, boat, bike, or water taxi. Open for lunch, dinner, and weekend brunch. Check out their website for their full menu. Available this year are preferred customer cards which will offer monthly specials unique to Shipwright Slipholders. Cards will be distributed by the marina office. Open for breakfast, lunch, and dinner. Check out their website for full menu. Open for lunch and dinner. Check out their website for full menu. Open for lunch and dinner. Check out their profile on zomato.com to see full menu. Deale is a hidden gem of activity. Use this guide to take advantage of the events and activities only the locals have the scoop on. 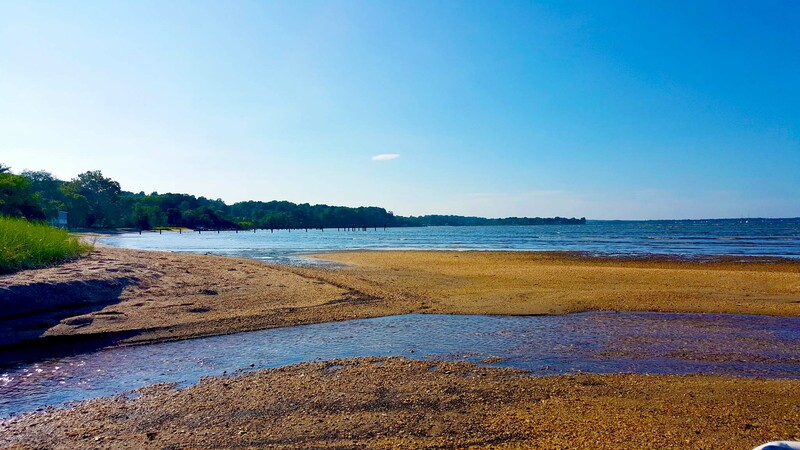 Herring Bay and it’s tributaries, Rockhold and Tracey’s Creeks, are nice waterways in which you can experience a great day on the water without the commitment of going far. Herring Bay offers a popular day anchorage with a scenic shoreline. Prevailing winds during the summer are out of the Southwest which means Herring Bay is often protected. Many boaters enjoy swimming and floating in rafts on Herring Bay. Others enjoy water-skiing or pulling kids in tubes. 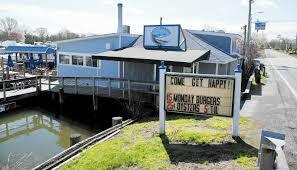 Many local boaters enjoy short trips across Herring Bay and up and down the creeks. 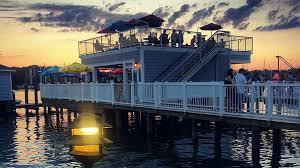 There are five waterfront restaurants and bars to which you can dock. Check a kayak out from the office for a pleasant paddle up the scenic creeks. From Herring Bay, countless destinations are within a day or weekend trip. Fertile fishing grounds frequented by amateurs and pros alike are nearby. Rockfish (Striped Bass) and Bluefish are often found off Holland Point and Poplar Island. Some enjoy drifting in 5′-10′ of water in Herring Bay and catching spot, perch, and croaker. We have two bikes available to borrow from the office. 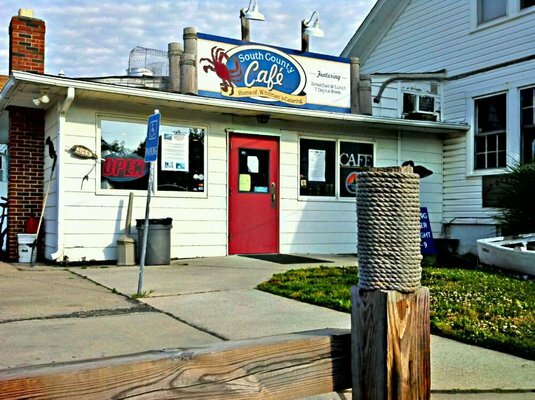 Check one out to explore one of the many local happenings Deale has to offer, or just cruise around this Bay Country town. The residents of Deale know how to have fun, and it shows in the events they host throughout the summer season. Here are just a few you should take advantage of while you’re in the area. The South County Farmer’s Market is a local favorite. Located at Cedar Grove Methodist Church in the heart of Deale. 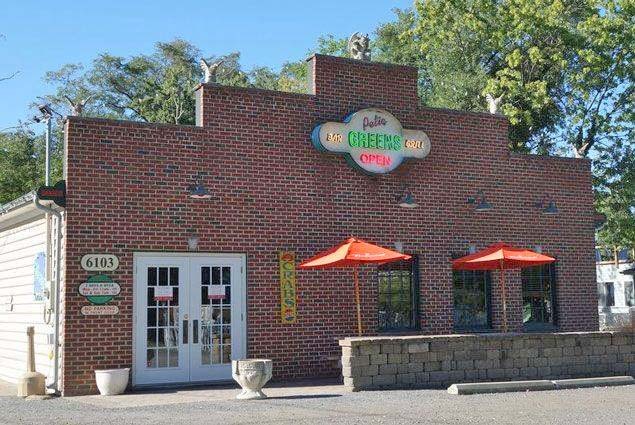 Stop by to pick up some fresh local produce and artisan products. The Deale Volunteer Fire Department puts on a carnival every year. 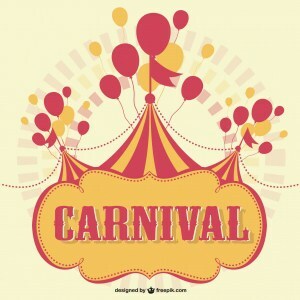 A fun family event complete with arcade style games, rides, and typical carnival food. The inaugural parade was a huge hit this past winter. All are welcome to sign up to show their holiday spirit, and of course all are welcome to watch the festivities! Shipwright’s T-Heads offer front row seats to the show. We’ll keep you posted on this year’s date, in the meantime, start planning that epic display! 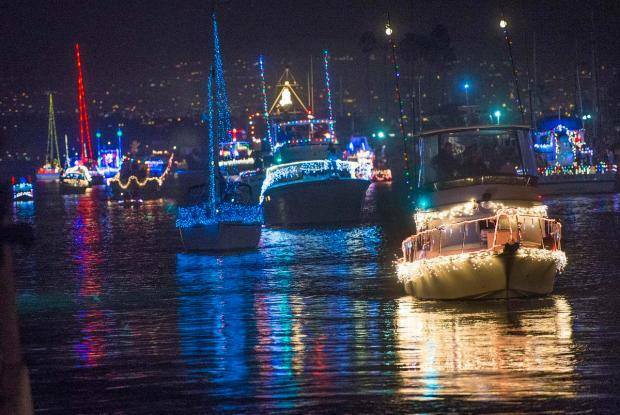 The plethora of boat services here make boating in Deale easy and convenient. Anything and everything you could possibly need repaired, upgraded, or added to your boat can be accomplished in this salty town. We’ve compiled this list to offer a guide the next time you need your bottom painted, mast stepped, or hull waxed. The Yacht Center at Herrington Harbour North is a full service yard with contractors of nearly every discipline. Check out their website for a full list of their on-site contractors. The best part? They’re just across the creek from us. 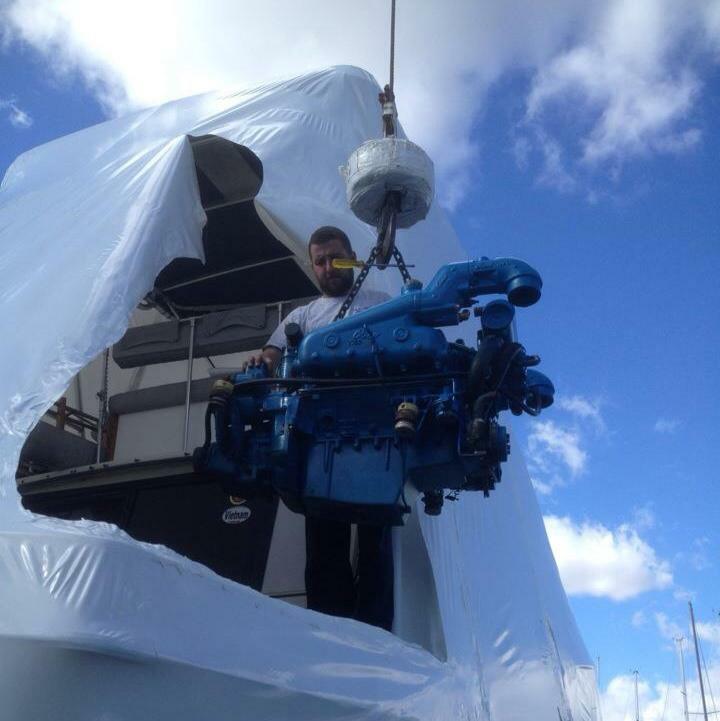 Hagan’s Marine Service is Shipwright’s on-site mechanic. They can take care of all your vessels systems, from engine re-powering to bilge pump replacements and everything in between. Give them a call at (410) 570-3034 or send them an email at hagansmarineservices@gmail.com with any of your mechanical needs. 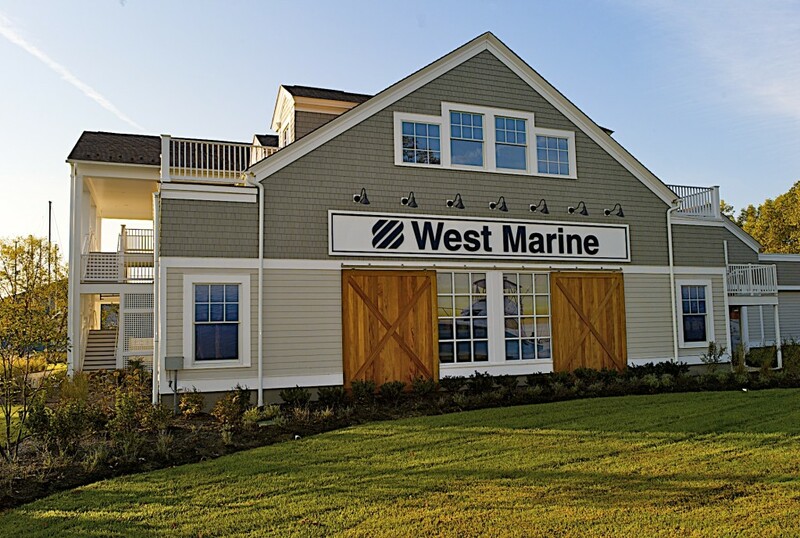 Located at Herrington Harbour North, just across the creek from Shipwright, this West Marine is easily accessible and offers the inventory for any of your boating needs. Known for great customer service, convenience, and a solid inventory, Do It Best is a great resource for any do-it-yourself boat maintenance. 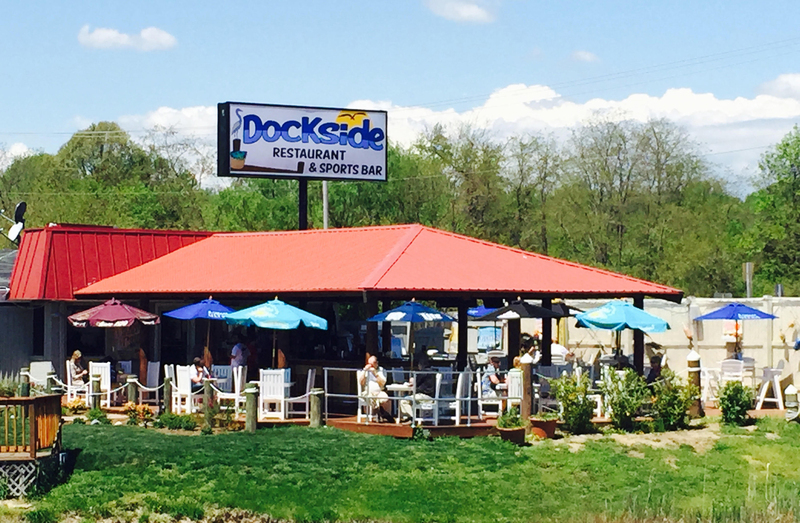 You are always welcome to come into the office to ask us about our favorite local activity, restaurant, or Chesapeake Bay destination. Still to come is the final installment in this series which will give you docking aides and the information you need to really settle in to your new homeport.